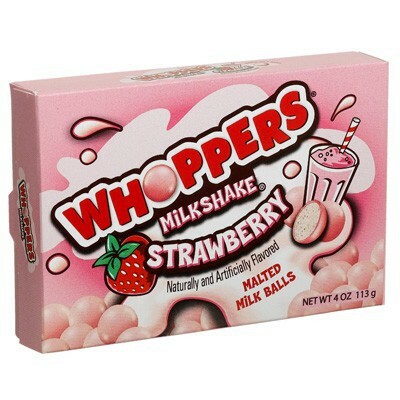 Whoppers Strawberry Milkshake Malted Milk Balls feature the legendary taste of Whoppers Malted Milk Balls and the deliciousness of a strawberry milkshake, what more could you ask for? 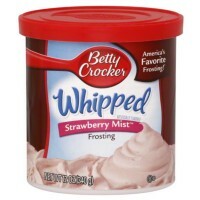 The perfect movie candy or to mix into your vanilla or chocolate ice cream. Enjoy a bite-size blast of pleasure with Whoppers Milkshake Strawberry Malt Ball Candies. 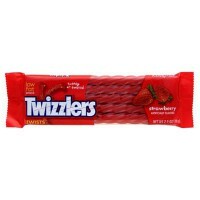 Sugar, partially hydrogenated palm kernel oil, corn syrup, whey (milk), malted milk (barley malt, wheat flour, milk, salt, acidity regulator E500ii), 2% or less of: natural and artificial flavors, emulsifiers E492-E322 [soy lecithin), resinous glaze, colors E129*-E170, cocoa, tapioca dextrin, salt. *May have an adverse effect on activity and attention in children. Contains GMO. Nutrition facts (for 100g): calories 488Kcal, total fat 19.5g (saturated fat 19.5g), total carbohydrate 75.6g (sugar 63.4g), protein 2.4g, salt 0.4g. 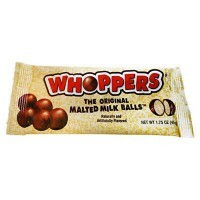 I love these, exept the cocolate outside is a little sickening. 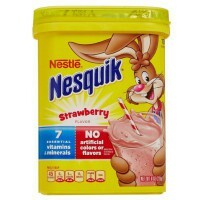 But the taste of strawberry milkshake is amazing!! 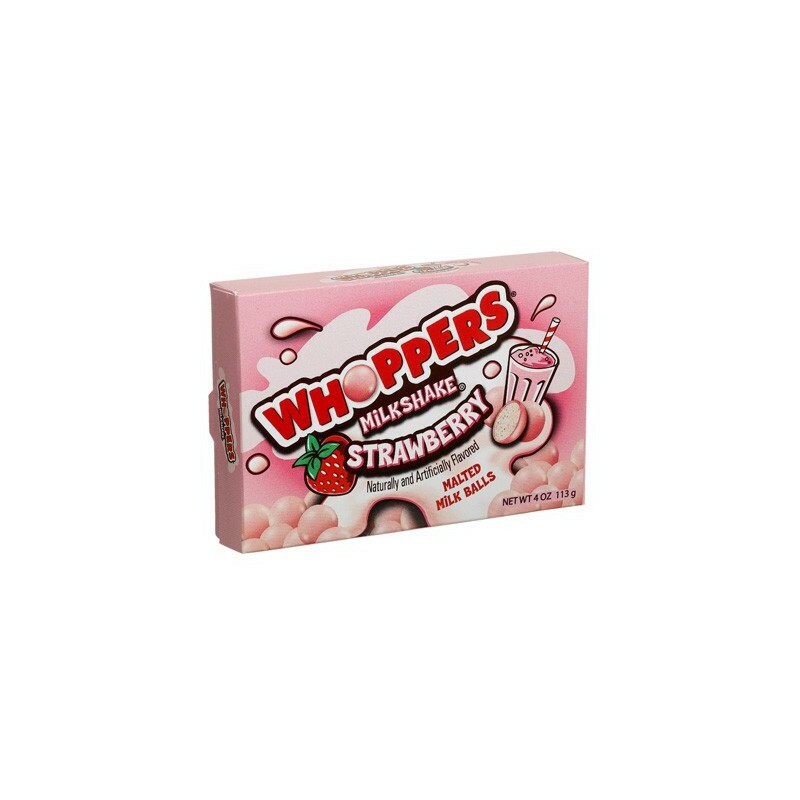 Vraiment je le conseil a tout cux qui adorent la fraise !!! C'est exellent !!!!!!!!!! !